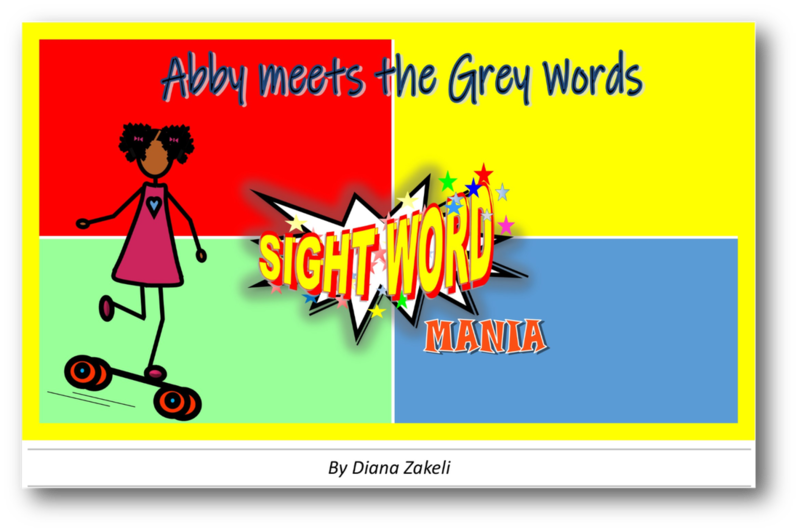 Each Sight Word Mania book is both a Story Book and a Work Book - a story followed by worksheets. The story introduces 12 new Sight Words in a charming tale about best friends, Jay and Kay. The worksheets are filled with cheerful coloring, copying and tracing activities that reinforce recognition of the words from the story. 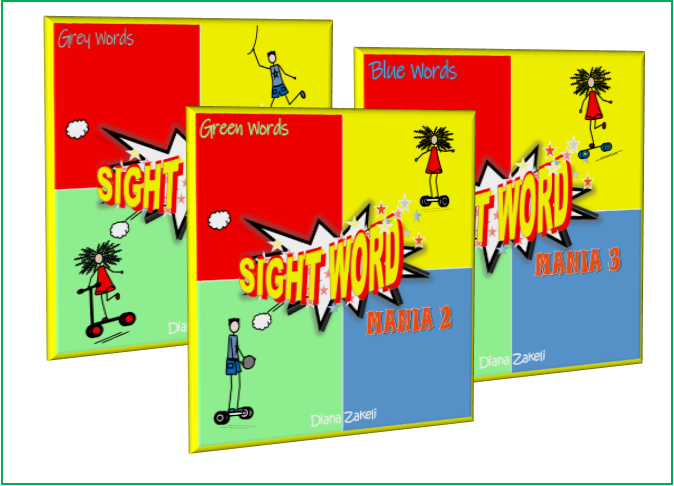 Sight Word Mania is a series of 9 books that teach your child over 100 Sight Words! 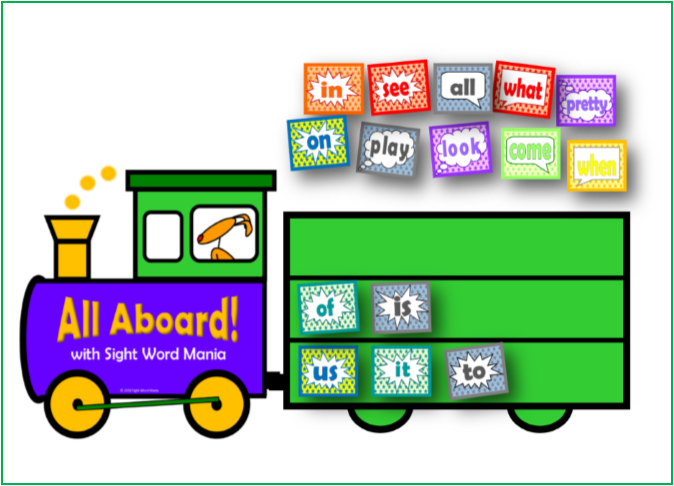 Each Sight Word Mania book builds on the preceding one, so your child will be practicing old Sight Words as well as learning new ones. Games are definitely the best way to learn the Sight Words! Take advantage of our free board games and activities, and turn your child into a Sight Word Super Star​! My Own Stories are personalized Sight Word Story books. Select from 6 different images to represent your child and add your child's name to make your little one the star of their own Sight Word story.